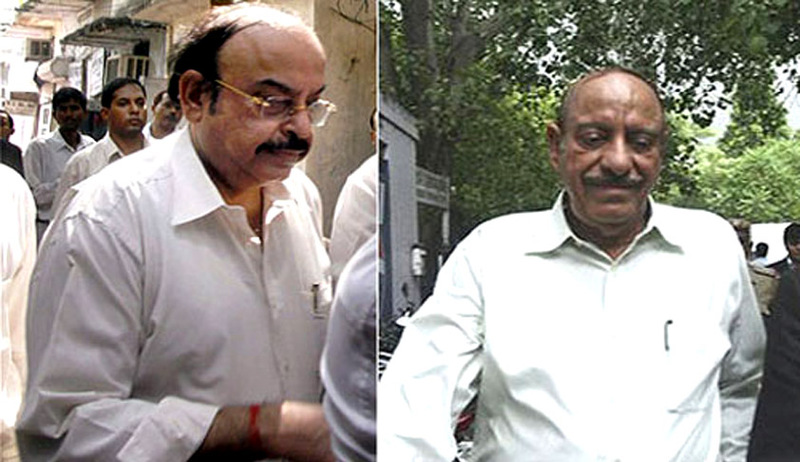 Real estate baron and owner of Uphaar Cinema Gopal Ansal, who was ordered by the Apex Court to complete one year jail term in the 1997 fire tragedy which killed 59 people, has moved the Supreme Court seeking modification of its order on medical grounds. Gopal has already spent six months and eight days in jail. But while hearing a review petition filed by the victims, on February 9, the Apex Court had directed Gopal Ansal to surrender to complete the remaining jail term. His elder brother Sushil Ansal, a Co-accused, was, however, let off with the sentence he has already served because of his old age and ailments. The court said there could be no parity as Gopal Ansal did not suffer from any ailments and must serve the one year in prison. Citing that he is 69 years old and has been suffering from various ailments, the petition has sought modification of the order and sought treatment of the case at par with the case of brother. “The petitioner (Gopal Ansal) at present seeks only one relief, which his brother got without being called upon to prove anything.If the petitioner had known that he had to establish that he too is suffering the kind of physical ailment for which the sentence already undergone has been found sufficient punishment, he would have had no difficulty in proving that his body and health are more brittle than of his elder brother,” the petition said. Ansal’s lawyer is likely to mention tomorrow before the Supreme Court for urgent hearing of the case. The Ansal brothers were held guilty of "criminal negligence".In its earlier order, the apex court had noted that Sushil Ansal was "fairly aged" and his younger brother deserved parity with him. Sushil Ansal is 77 years old while Gopal Ansal is 69. On June 13, 1997, when the Hindi movie "Border" was being screened, a huge fire broke out in the cinema. Trapped inside, 59 people died of asphyxia while over 100 were injured in a stampede.